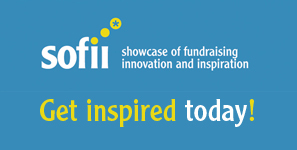 As a die-hard fan of SOFII, the international “showcase of fundraising innovation and inspiration,” I eagerly read every new article and exhibit and pass them on to my colleagues via Twitter. Recently, though, the article Nine tips for effective emails made me pause. Yes, some things do have intrinsic urgency like the Haiti disaster but that doesn’t mean we can’t create urgency. I’d give you some examples but I’m pressed for time so the first three people to share their examples will win a free gift (hmm, was that an example?). Likewise the same holds true about saying things in a funny way, sad way or making them interesting. The danger is telling people they need to wait for some external event in order to communicate with their people…and that is simply not true. 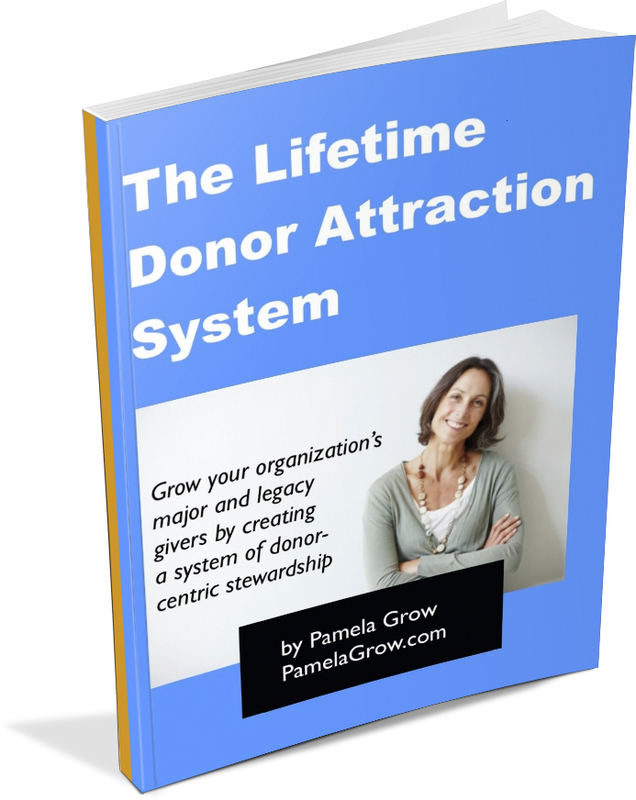 Study after study shows a direct correlation between frequency and donations. A whopping 72% of the respondents in Penelope Burk’s recent Cygnus Donor Survey said they could be inspired to give more generously this year. But by not having an email schedule you lose out on some import relationship building, response conditioning (yes, you can train your people to be more responsive and you’re missing out if you’re e not consciously conditioning them), community building, and money. Remember, too, that every communication from your organization shouldn’t be an “ask.” Your donors aren’t ATM machines. I love this article, Pamela. Social media is grand — and I tout it to benefit auction clients, too — but email, email, email is still an excellent way to get the word out. “How many emails should we send?” my Auction Chairs ask all the time. “Start now, make them fun, and send emails to the point where guests / parents are getting annoyed,” I say, only partially tongue in cheek. I realize you have a different market (I’m dealing with charity auction guests … you’re dealing with non-profit donors) but I agree that email is effective. I encourage clients to make the emails fun … be creative … advertise your stuff … heck, tell them that Macy’s is having a sale on dresses, and — by the way — have you bought a new dress yet for the gala? If not, here’s a coupon code for an online purchase! The list of stuff to say can be endless. Maybe the email itself isn’t “a good reason” according to the article you read, but the contact itself is reason enough! I want my clients to create a brand around their event that is sooooo strong that when that email comes, the guest knows it’s about the Charity XYZ gala and it happens the first Sunday in April every, every, every year. I don’t know about sending out that many emails Sherry. I think in today’s market. We are trained to delete without even looking. I delete at least 40 emails a day I never look at. I am NOT the only one. If you really want to catch someones attention these days be different. Send a post card or letter.. NO JOKE!! There is nothing else in the mail box to compete with. Post cards, letters, hand-written notes – you have a point Kevin. They key with any communication piece is, of course, its readability. 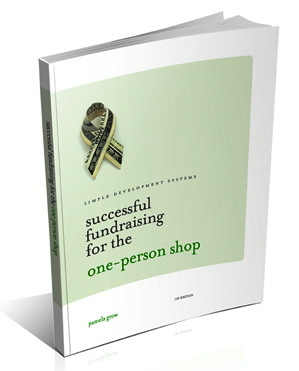 Compelling, donor-centric copywriting is rare in this field, in any medium. I’ve got bi-weekly nonprofit enews I subscribe to that I never fail to read — because they never fail to move me in some way.